Three guesses who this might be. Nintendo’s Wii U had a dismal slate of third party support- and while the Switch itself isn’t doing much better on that front right now, third parties in general appear to be far more receptive towards it than they ever were to the Wii U, in principle at the very least. A lot of this may have to do with just how early Nintendo brought them on board in the Switch’s development, actually. In a new report posted by Asia Nikkei, it was revealed that Nintendo asked an unnamed Japanese third party to put its games on the Switch as early as possible. It’s not difficult to guess what company this may be- it is probably referring to Capcom, and the games in question are probably the Monster Hunter series. Nintendo trounced all competition with the 3DS thanks to Capcom’s support, largely Monster Hunter, and ever since the N64 and Gamecube eras, it has bent over backwards to accommodate Capcom to get their support on the system. 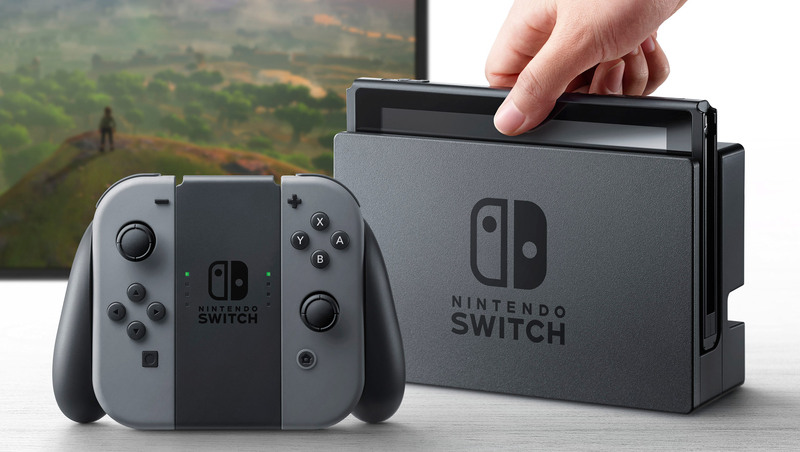 Regardless, the future of the Nintendo Switch, for now, seems to be bright- so we should be seeing third parties jumping on board with it some time soon in the future. Hopefully.